The Year of the Bird in June – Take Action and Use Less Plastic! Time was when discussions surrounding plastic and birds often revolved around taking bags (often plastic) to the beach and gathering up the myriad detritus of birthday balloons, plastic drinking cups, straws, plastic fishing gear and the like littering our beaches. That made the beach cleaner for us and helped beach nesting birds by keeping their home freer of plastic waste. This is something we all still need to be doing, but we now know this is more of a bandaid than a solution. The plastic and fishing gear we are continuing to find on our beaches comes from somewhere and its washing up from having been dumped elsewhere in the ocean. 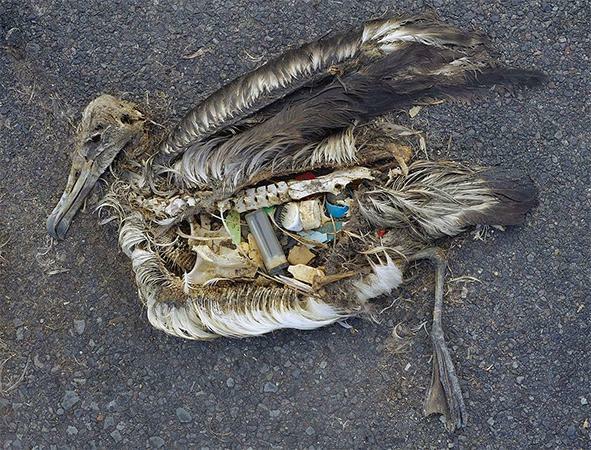 This month in the Year of the Bird, National Geographic, National Audubon, Birdlife International and Cornell Lab of Ornithology focus on the effect of the plastics we use and discard on bird life and other wildlife. The evidence of this effect is disturbing but there are some things that we can all do to help mitigate this tidal wave of plastic which is taking a toll. Audubon explains these issues in more detail. Ocean plastic aside, land-based plastic is an attractive nest builder for many birds. I have seen many Robin nests with plastic forks woven into them, and even more tricky, Osprey nests often have plastic fishing nets and fishing line woven in – fatally tangling the chicks. Bower birds love the color palette, and use plastic as decorative items in their offerings to females. More of an artistic attraction but nonetheless there are multiple offerings of plastic bottle caps, forks and spoons at some of these tended bowers. So, what can we do? There are easy things anyone can do right away – from eliminating single use plastic (straws, cups, plastic wrap, etc), to drinking tap water and not using plastic bottled water. This article from National Audubon has 8 things that are no-brainers to do but could mean a lot to our birds and wildlife. For more suggestions on how to cut back on plastic use and disposal check out the National Geographic take the pledge page. If you aren’t already doing them all, it may be time to start! And be proactive! For example. if your local restaurant is still using plastic straws, talk to them about what these straws are doing to our wildlife and oceans, and how great it would be if they stopped using them. Every conversation you have with someone about this helps us as a whole understand the problems and what can be done. 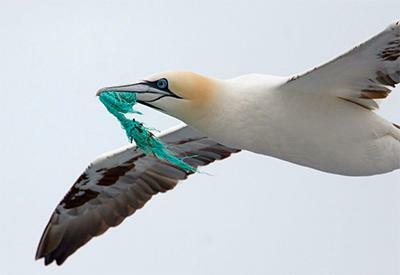 Ultimately disposable and recycleable plastics affect all of us – not just birds. And with some care and thought for what products we use or stop using, we can have a positive impact. Want to know more? National Geographic gives a comprehensive overview of the plastic dilemma. 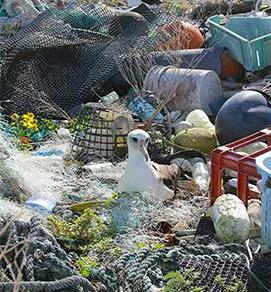 And National Audubon has several articles that explain the impact of plastics specifically on birds. The more we know about this topic, the more we can do to help. Be informed and act on what you learn.